Perhaps the most entertaining part about this Vancouver real estate bubble are all the crazy narratives and wildly different opinions floating around out there. Perhaps no more evident than in a recent article from the bullish Real Estate Weekly newspaper titled Eleven Ideas How the Fed can Improve Housing Affordability. 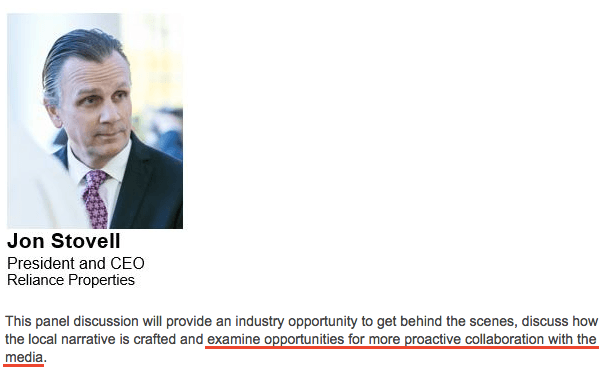 This report comes from none other than the Canadian Home Builders Association. The Canadian Home Builders Association denies any kind of rumours about a Canadian Housing Bubble. Well there you have it. New fundamentals, oh and because we are polite Canadians this could never happen to us. Despite The Home Builders Association saying there is no bubble, housing starts fell 52% year over year in Vancouver, while BC dropped 25%. Apparently the members of their cult don’t echo the same feelings. More on home starts plummeting in my post Developers Pump the Brakes on New Construction. Recent government stats in Vancouver say otherwise. 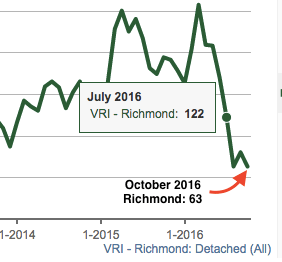 Most prominently in Richmond, where foreign buyers went from 25% in June to just 5% in September. Coincidentally detached sales are down 48% since the tax was implemented. Just when you thought the self serving propaganda couldn’t get any better this surfaces. 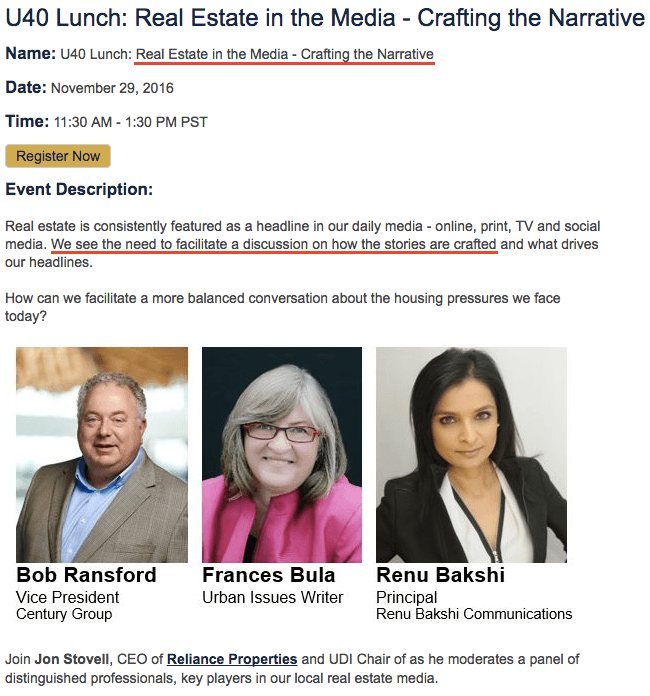 While the next chapter on Vancouver real estate is yet to be written expect a full out media assault from developers and other real estate buffs. Crafting headlines might be the only way to keep this party going.